Uh oh. You're playing guitar quite happily, and suddenly you smell burning, or see smoke, hear crackling, or worse… bleak silence. The inevitable has occurred. It's time to bring your gear in for repair. ​We can get through this. If you're anxious about handing over your precious things to a stranger, read on. 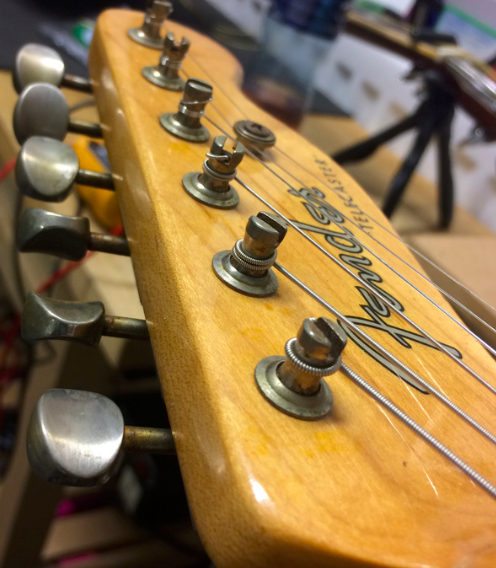 While I can't guarantee you a cheap, pain-free experience, perhaps I can at least share some tips on how to approach these mysterious workshop wizards – guitar techs and luthiers. 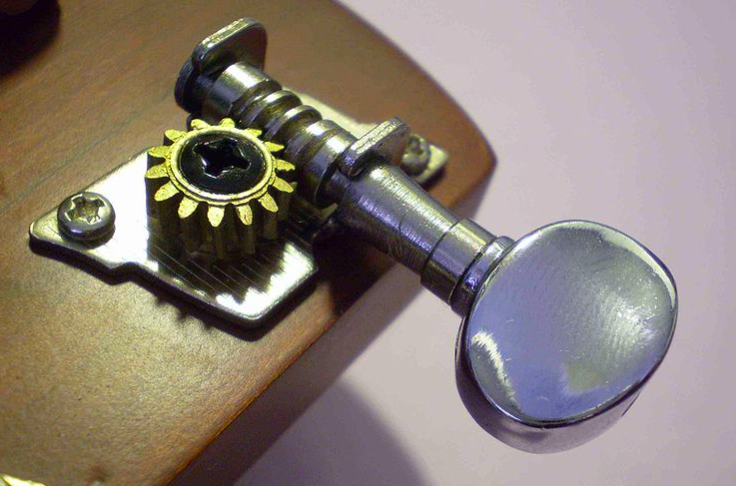 I can't speak for every guitar magician, but here are some things I wish all my potential customers knew in advance. A real-life conversation is good! Get on the phone, or better yet, pop in for a quick chat. 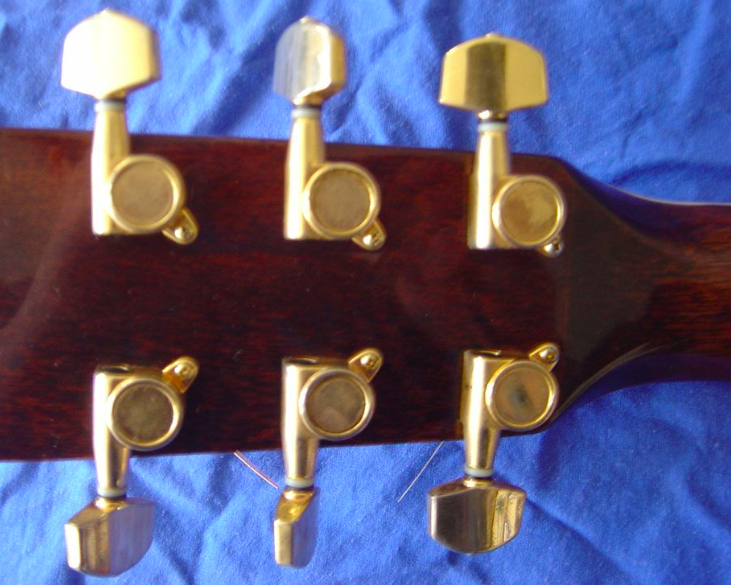 No matter your skill level, whether you're a pro or hobbyist, it is completely reasonable to want to put a name, face, and voice to the person handling your instrument. Email and social media only go so far. Sometimes an online conversation gets so long and complicated, you're driven into a tizzy, unable to make a decision. Further, any repair tech can sound like an expert on the internet. In the <em>real world</em>, if they don't strike you as honest and competent, run away! Bring your guitar in a case or gig bag. A repair shop can get a little dusty, and things may get moved around, so make sure your gear is protected. Or, just ask your tech if they have a spare gig bag. Never ask for a quote. Especially before having a chat. And there are two more reasons for this. Once your tech disassembles a piece of kit, they might discover further issues. It's unfair to expect her/him to fix many faults for the price of one. Now… this is where I sound like an ogre… if you really want a quote – especially before the tech has a chance to inspect the instrument – it sounds like you're not interested in quality work, you only want <em>cheap</em>. Personally, I find cheapskates hard to please, and I'd rather avoid the stress of trying to meet an unrealistic target. Ask for a rough price and timescale. It's totally reasonable to ask for a <em>ballpark</em> figure, and to get an idea of how long you'll be without your precious things. But be aware that as mentioned above, issues can pop up, and parts may need to be ordered. Never ask for a "deal". Small businesses and sole traders are in business to stay in business. We have good (expensive) tools, rent and insurance bills, and we support the local music community with skills honed through decades of experience. In this day and age, when you struggle to find bespoke customer service, the personal touch you get from a good tech is worth the money. Is it really an emergency? 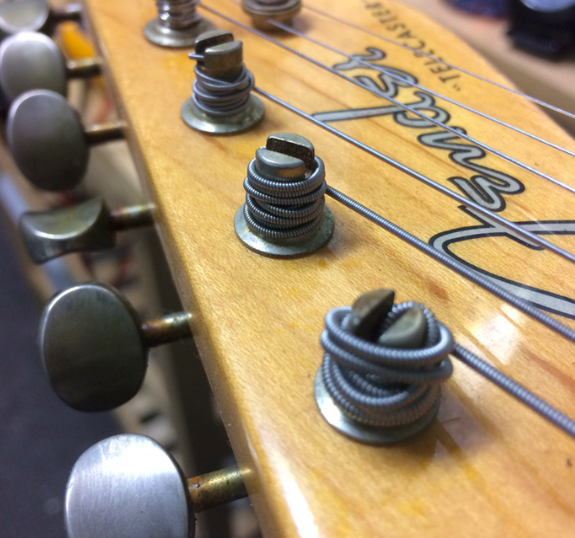 This should go without saying, but if you need your guitar repaired for a gig next Friday, don't leave it until Thursday to get seen. The sooner the better. • the answers are out there. The best advice for everyone: chill. Customers and techs should be honest with each other. Customers, if your tech respects you, they'll go the extra mile. Techs, if you respect your customers they'll come back. Now, venture forth and make each other happy. This is still the music bizz. It should be personal and fun.